So there you have it, the UK and the EU cannot even resume negotiations because Brussels has spat the dummy. It is a bit like a nasty divorce and just as the children suffer in that instance, so Britain will suffer because of the pig-headedness of the Brussels bureaucrats. The British government managed to scrape through a no-confidence motion this morning, it was brought by the Labour Party yesterday following the Brexit vote. The government won the vote by 325 to 306 allowing them to proceed towards trying to do a deal before the exit on 29 March. While the rest of the world is being tugged this way and that by elected - or in some cases unelected - representatives, it is nice to see scientists going about their work. 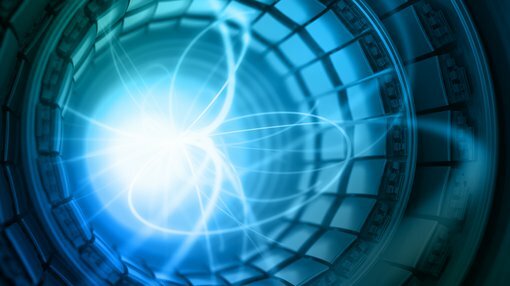 The Geneva based particle research centre CERN has published its idea for a GBP20 billion successor to the Large Hadron Collider, which has been titled the Future Circular Collider. Clearly there was no marketing committee at Cern and nor do they need one. The collider will be almost four times longer than the existing one and ten times more powerful. Scientists are interested to find an explanation for gravity and why galaxies are rotating faster than they should be, suggesting the universe is expanding faster than it should be. Having mentioned Brussels earlier, it is worth drawing readers’ attention to news that Belgian national pétanque players have been accused by the Dutch of using cocaine to give themselves a performance enhancing edge. Apparently, Belgian players will sneak off to the toilet during a match and return wide-eyed and not put a boule wrong for the rest of the match.